What’s Great About The Hitchhiker’s Guide To The Galaxy? 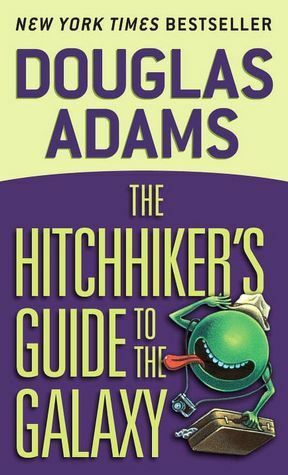 Sep 26, 12 • 555 Views • Entertainment • Editor • Comments Off on What’s Great About The Hitchhiker’s Guide To The Galaxy? 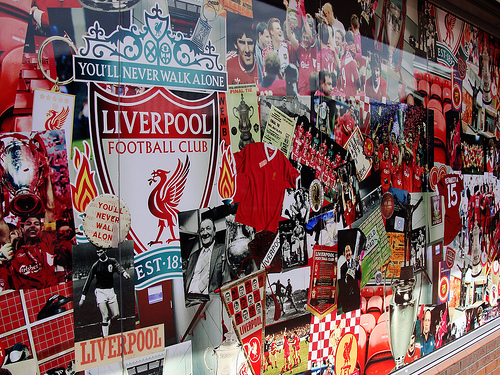 Can Rodgers Get The Best Out Of Gerrard? Sep 19, 12 • 562 Views • Sports • Editor • Comments Off on Can Rodgers Get The Best Out Of Gerrard?